More than a work philosophy, this is a serious commitment. Respect for nature is not only an integral part of everything we do, but also part of our main objective. This is why we decided to associated ourselves with the “Save the Tua” platform. What is at stake here is not just the environmental preservation of a region classified as World Heritage by UNESCO. 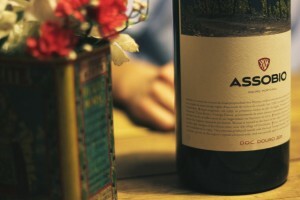 It is also the economic, social and cultural preservation of the Alto Douro Vinhateiro, the world’s oldest demarcated wine region, whose unique characteristics are threatened by a project that offers no benefits to the place nor its inhabitants. 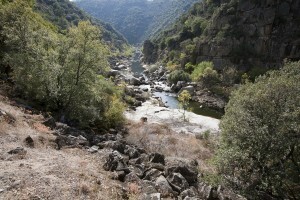 One of Portugal’s most beautiful rivers is under threat by the ongoing building of the Foz Tua Dam. 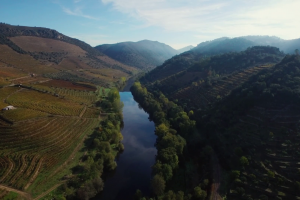 Help us save the river and surrounding ecosystem; the lives of the people of the Tua Valley constructed in harmony with nature. Let’s save what belongs to us all, something that is priceless, part of our cultural heritage and national identity and a fundamental part of the region’s future development.